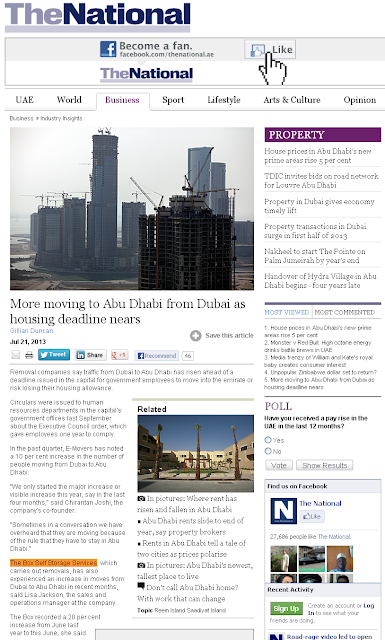 The Box Self Storage Services mentioned on TheNational.ae, UAE leading news website. The BoxMe Blog gives you information on various type of packaging and storage related activities. You can read on and get innumerable beneficial tips through our articles.